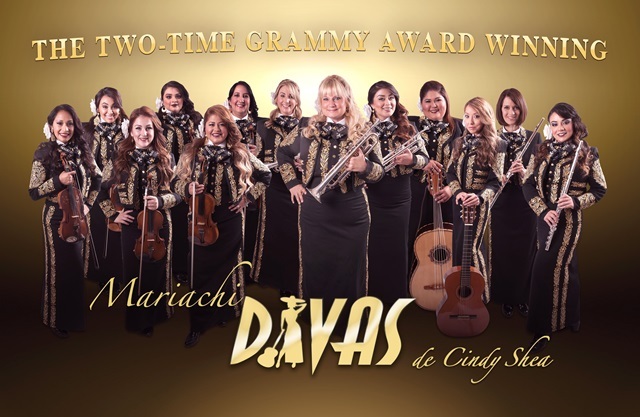 Tuesday, March 7 at 7:30pm the Tower Theatre Foundation presents the Mariachi Divas de Cindy Shea, two-time GRAMMY Award winners for Best Regional Mexican Album (A MiManera 2014 and Canciones de Amor2009). 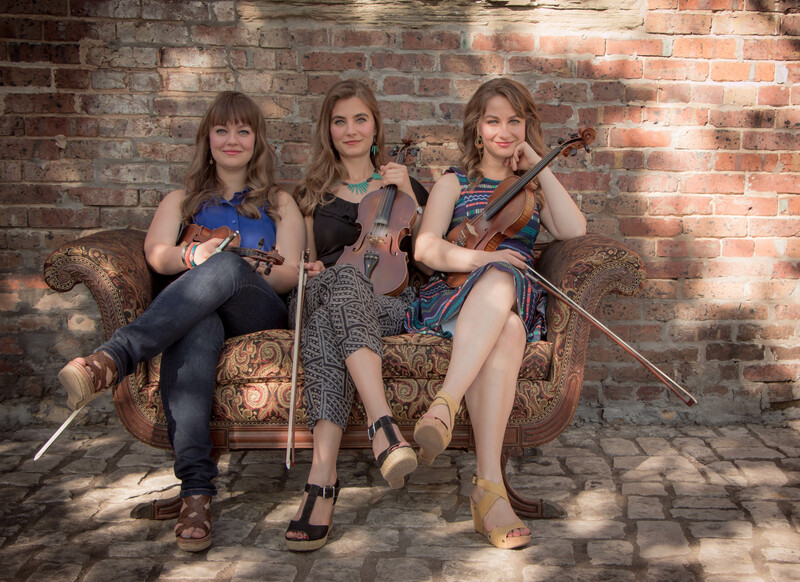 The Divas are a multi-cultural, eclectic all-female ensemble whose style and sound prove that music has no boundaries. Led by founder and trumpet player, Cindy Shea, the Mariachi Divas are comprised of women from Cuba, Argentina, Puerto Rico, Colombia and Mexico.